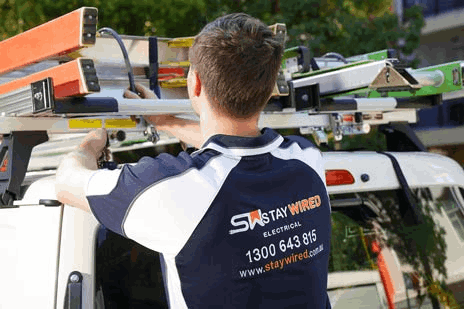 Staywired Electrical is an experienced, professional and reliable team of specialist Wahroonga Electricians so whether you need a residential, commercial or emergency Electrician for your home, office or industrial premises, Staywired Electrical can help you. 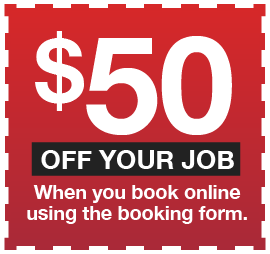 There are lots of Electricians to choose from in the Wahroonga area – so why choose us? So when you need electrical contractors in or around the Wahroonga area, call the Electricians you can depend on – Staywired Electrical. Help! I need a Wahroonga emergency Electrician! If you’re experiencing loss of power, burning electrical smell, damaged wiring or a simple blown fuse, Staywired Electrical Wahroonga can help. Our friendly, qualified Electricians will be at your home or business in the shortest time possible to correct your electrical issues and are available every day of the year, 24 hours a day. It’s a simple as calling us on 1300 643 815 and we’ll arrange a local Wahroonga Electrician immediately. Your home is your sanctuary – so it’s completely understandable that you would only want to hire the right residential Electricians and have them in your home. You want to know that they’re going to turn up on time, will clean up after themselves and that you can trust them in your personal space. That’s where you can rely on Staywired Electrical Wahroonga. Our Electricians have extensive experience in lighting installations, electrical maintenance, home safety inspections, surge protectors, safety switches and fault finding, installation of hot water systems, bathroom lighting and heating. We can also modernise your home by installing data and telephone cabling, home automation systems as well as complete rewiring and upgrades to your switchboards. Don’t wait until it is too late. 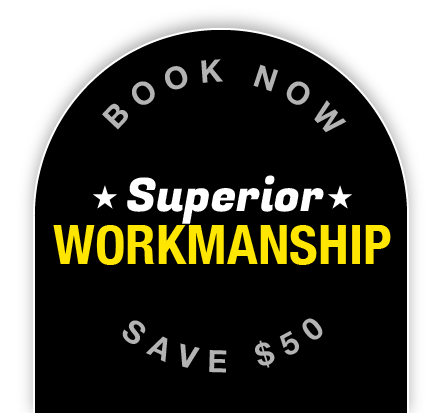 Our Wahroonga commercial Electricians can help you manage the electrical fundamentals of your premises. We can even detect your electrical issues before they happen. Our expertise includes electrical fit-outs, installation of electrical essentials including lighting, switchboards, smartboards, power points and audio visual, and a full range of electrical safety services including electrical safety inspection, safety switch installation and testing, fitting of smoke alarms, electrical fault finding and test and tagging.